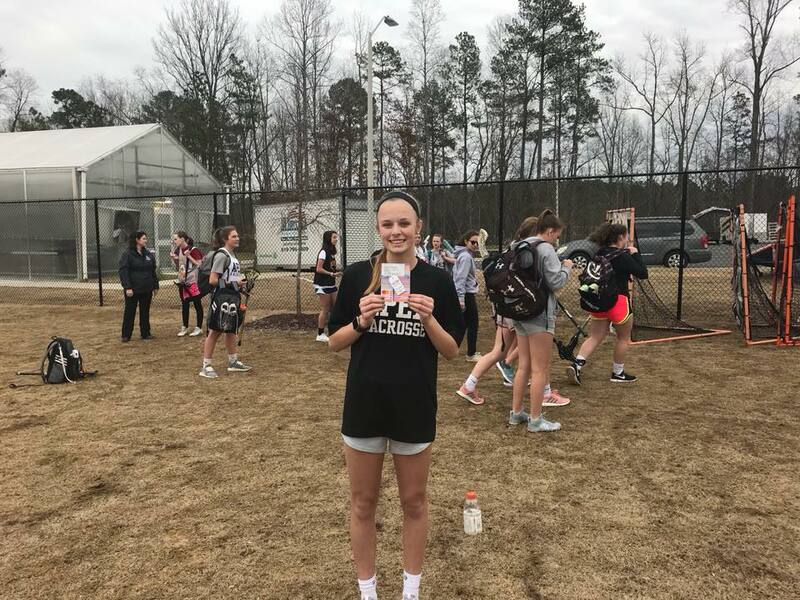 A big congrats goes out to Ali Schuh of the Apex Women’s Lacrosse team. She sold the winning Jeep raffle ticket and got a $500 gift card as a reward. 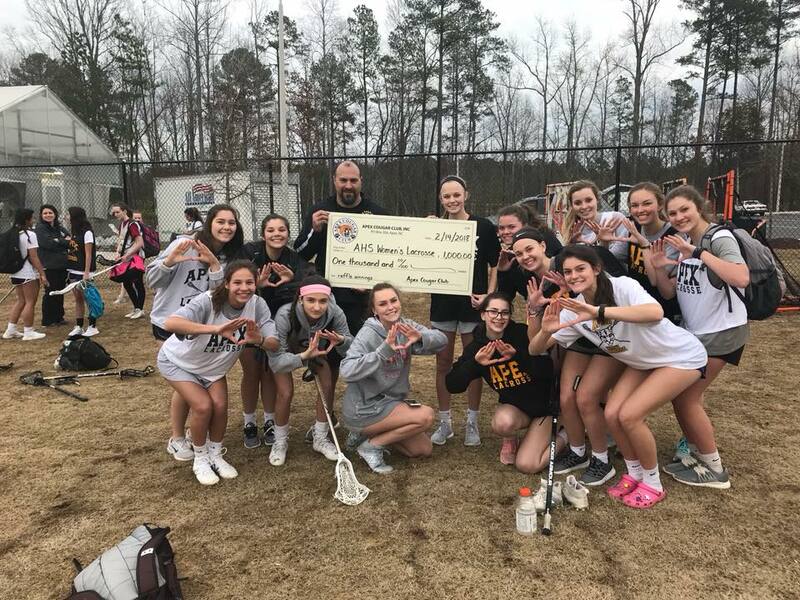 Plus, the lacrosse team received a check for $1,000 — so everyone wins! Great job, Ali!